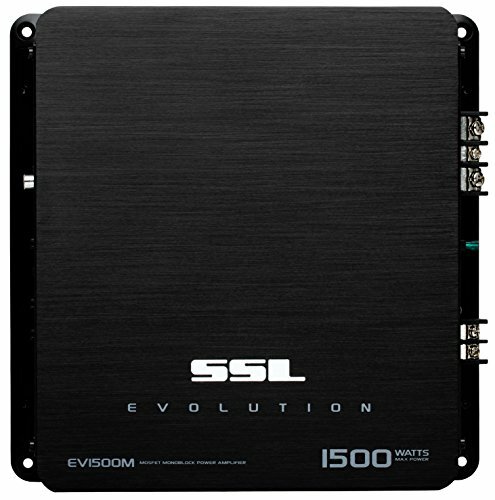 Get your Bass pumping with the Sound Storm Evolution EV1500M Monoblock Class A/B Amplifier. 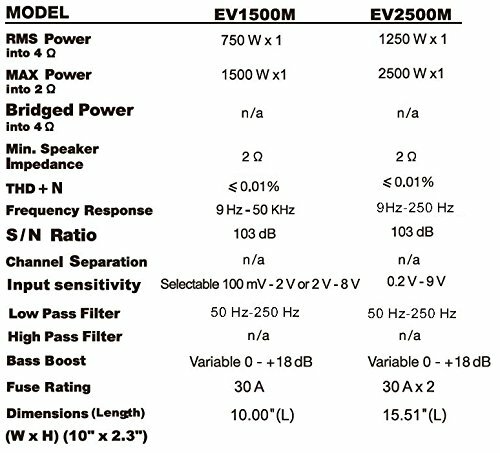 This powerful 2-Ohm stable Amplifier features 1500 Watts Max Power with a MOSFET power supply for solid sound. 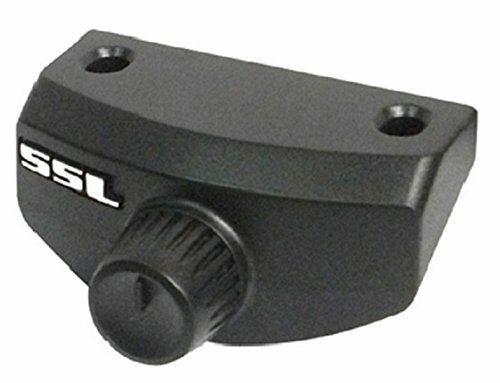 Customize the sound with Variable Low Pass Crossover and Bass Boost. 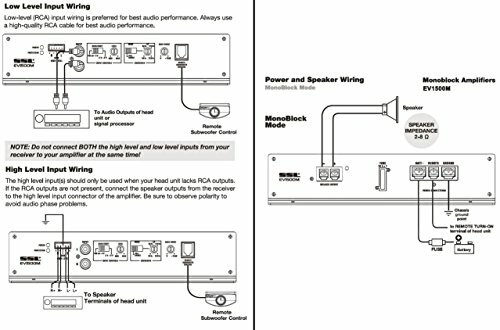 Boost the Bass level with the Remote Subwoofer Control. 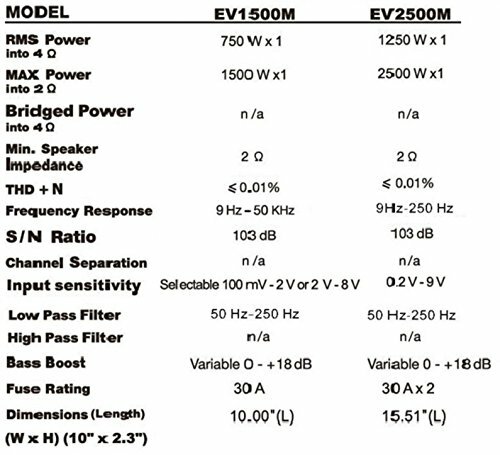 With clean lines and simple, subtle styling, Evolution Amplifiers offer big performance and mobile audio excellence. 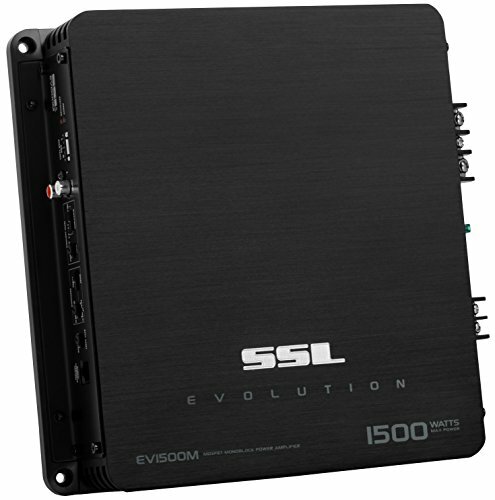 Don’t miss a beat with the Sound Storm EV1500M. For further product details, please scroll down. Dimensions: Depth 10" x Width 10" x Height 2.3"